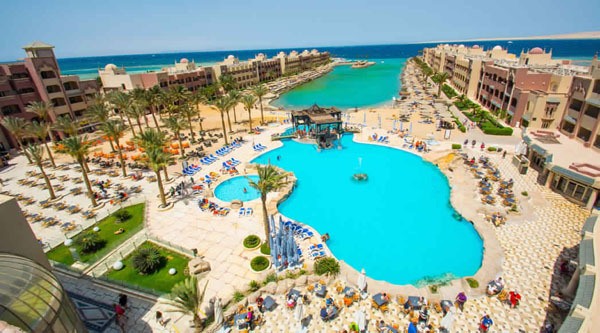 While holidaying in Hurghada let's discover some beautiful temples: Hathor temple at Dendera, mysterious Abydos temples and Luxor excursion are included in our 7 days holiday package to Hurghada. Transfers by a/c car in Luxor, Dandara, Abydos sightseeing tours. 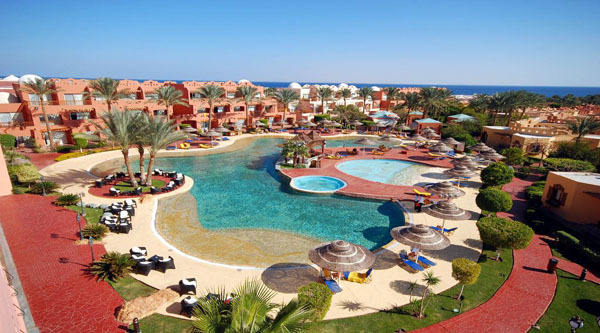 Transfer to/from Hurghada by a/c vehicle. Nile boat ride in Luxor. Arrival Hurghada International airport, meet with our representative and transfer to your cozy 4* hotel on All inclusive base. Free day at leisure, overnigh in the hotel. After early breakfast in the hotel time to discover some historical places. We will move with you to Abydos and have a walking tour around ancient Egyptian temples of Seti I and his son Ramses II. And of course here we will visit one of the most curious structure ever find in Egypt -Oseirion. After our tour we will move to Luxor. Upon arrival in Luxor check in our 5* hotel on BB and free evening at leisure. In the evening optionally you can visit Luxor temple. Overnight in the hotel. In the morning after breakfast in your hotel our guide will meet you and let's go to discover West bank of Luxor with its beautiful temple of Queen Hatshepsut and Memnon Colossi. Then to the Valley of the kings. Our tour includes visit to 3 different tombs opened to the general public on the day of your visit. But if you want to visit other tombs such as King Tut real or fake tomb, then extra ticket will be required (optional activity). After the valley exploration let's go back to the city for lunch in a local restaurant. After lunch we will visit huge temples of Karnak. Back to our hotel and free evening at leisure. Overnight in the hotel. Today you have a great chance to do optional activity Hot-Air balloon ride over Luxor. 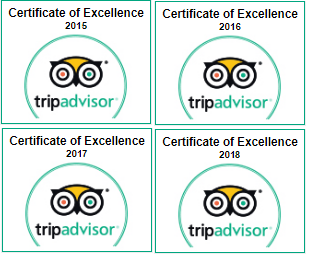 After breakfast check out the hotel and let“s move toward Hurghada, but on the way one more beautiful temple will be waiting for us. Today we will visit Dendera and its unique temple of Hathor. Only here the best preserved astronomical scenes can be found beside very beautiful fully painted hathor-headed columns. 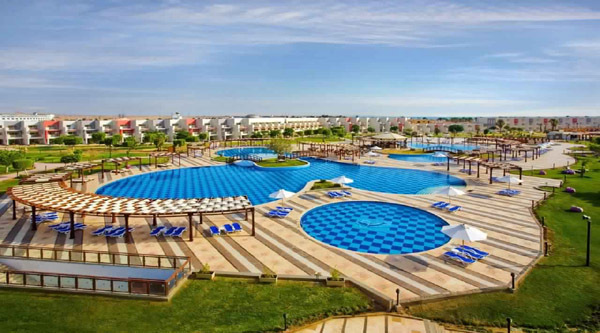 We will spend a couple of hours at the sight and then move to Hurghada. 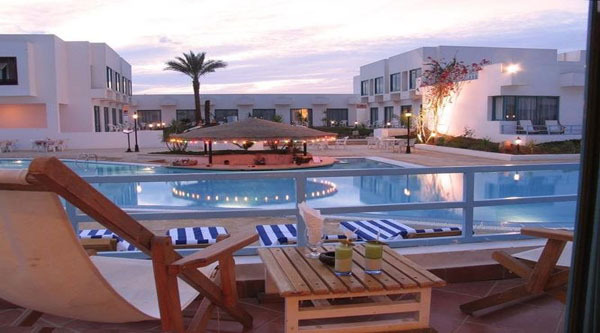 Arrival Hurghada and check in our cozy 4* hotel on full inclusive base. Free time at leisure.